My kids ask me what I do. I tell them that “I wear many hats, but at the end of the day, I hustle.” Then they ask me how I can wear many hats if I only have one head. Solid Rock Custom Construction LLC is a family-owned company right here in the suburbs of Kansas City. I got my start with home rehabs while attending KU Law and on my first house flip, I went through literally four general contractors! I even replaced the roof twice! Suffice it to say, it was the school of hard knocks. I quickly discovered that it was extremely hard to find good, reliable, and trustworthy contractors at the right pricing. I thank God to this day that I didn’t lose my shirt on that first house! Over the years, I flipped and rehabbed many properties – all the while adding contractors to my “rolodex.” With my real estate ventures, I went through my fair share of contractors, but added the right personnel to my team. With the right personnel, I could send my contractors to a new house, request an estimate, have the work started and completed, and then request an invoice – and not have to babysit them knowing that I was getting what I was paying for. My mantra had always been to offer more than my competitors, but at a price equal to or less than them. More for less? Seriously? How hard is that to understand? Under-promise, but over-deliver. Solid Rock Custom Construction started out as Solid Rock Surfaces when we were contracting mainly in countertops and hardwood flooring. We were constantly asked about other services and so we quickly added other offerings and later became Solid Rock Custom Construction to more accurately reflect our business. 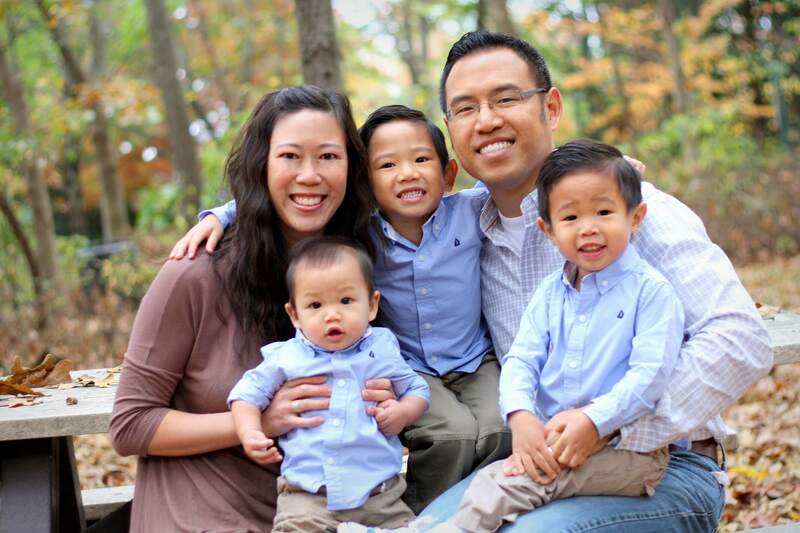 I started the company because I wanted to offer honest contracting services in the areas that I believed were crucial to investing in one’s home – whether as a flip, rental, or as an owner-occupied house. This boiled down to kitchens, bathrooms, and basements. Invest your hard-earned money in areas of your home where people will spend hours in – whether it’s your family, guests, buyers, or tenants. We won’t be the lowest price in town and that’s not my goal. As your parents have told you, “you get what you pay for.” At Solid Rock Custom Construction, my goal is to provide an exceptional product at a competitive price using the right people in order to get the job done correctly the first time around. We have an excellent track record, but even if we make mistakes, you can rest assure knowing that we’ll be right there to correct them promptly with a great attitude. I oversee the entire process of each job, from start to finish. When you choose Solid Rock Custom Construction, not only are you getting a product that will serve your family for a lifetime, but you’re getting a project manager to ensure the quality of delivery you expect. 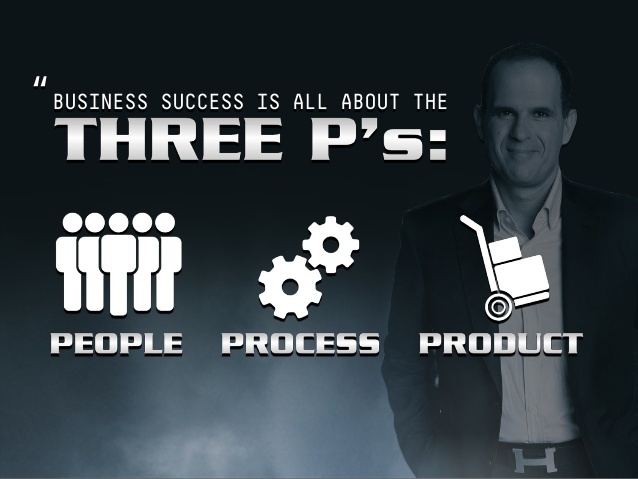 At Solid Rock Custom Construction, we focus on what billionaire entrepreneur Marcus Lemonis has highlighted in his super awesome NBC show “The Profit” – the 3P Approach to Quality Management: People, Product, and Process. Our people? With every job, we have experienced and professional crews that I will oversee to get the results both you and I want. Our product? Our products are specifically painting, kitchen and bath remodeling, basement finishing, and additions… But you want to know what I think our true product is? We are offering a relationship… one based on trust and integrity. It’s a relationship between you and your family or business on one side and me and my team on the other side. I tell people that as long as we have a good relationship, I can sell you anything… home remodeling services, a car, or even a trip to the moon – you will buy from me because our relationship!